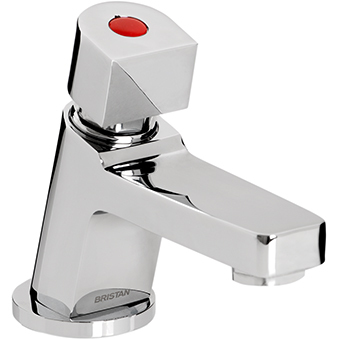 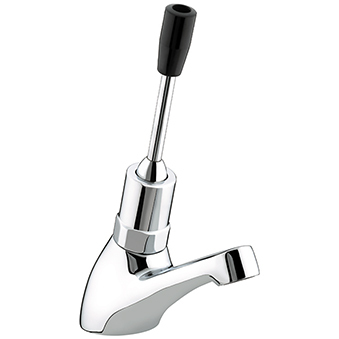 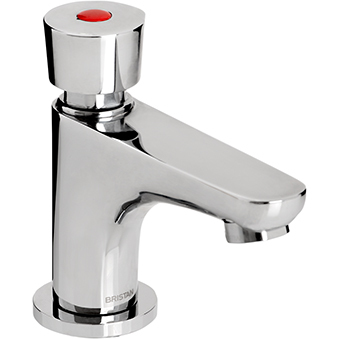 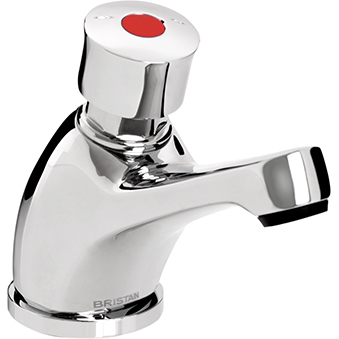 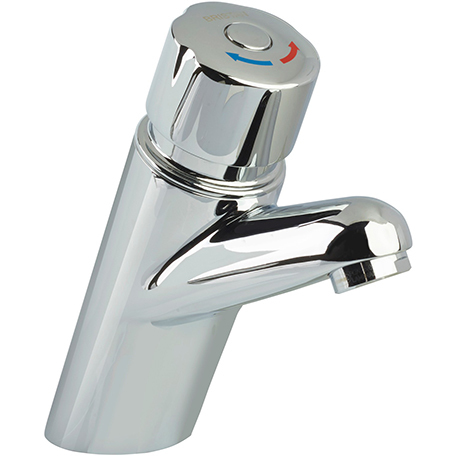 BREEAM compliant timed flow soft touch single basin tap. 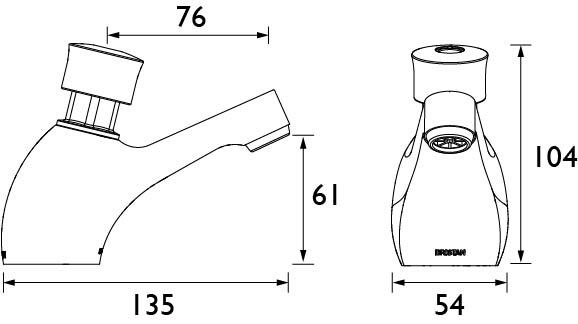 This item is not currently available to purchase on this site, you can order now from a retailer or through one of our online partners. 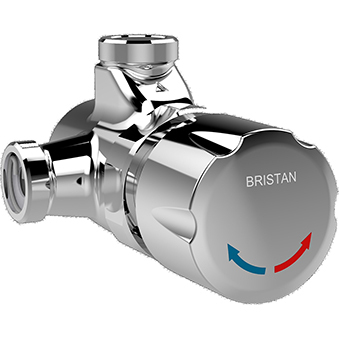 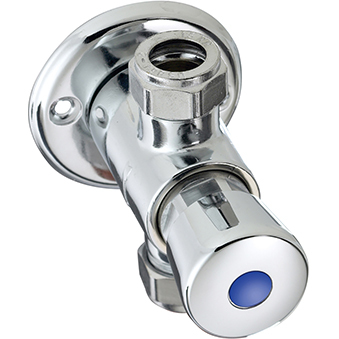 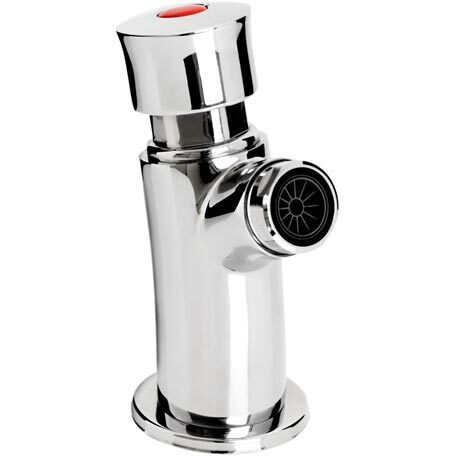 If the supply pressure is above 3 bar pressure, a pressure reducing valve must be fitted. 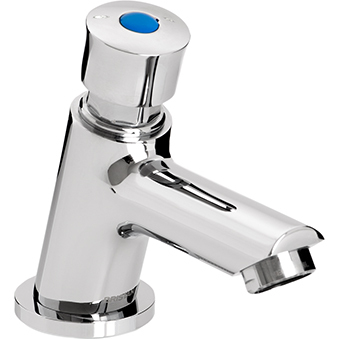 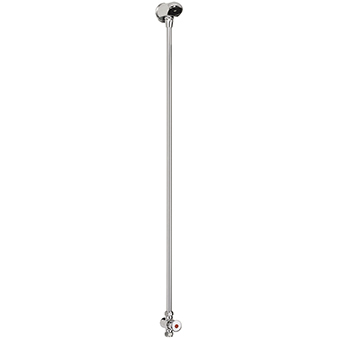 Visit your nearest showroom to see our great range of Designer Collection taps and showers. 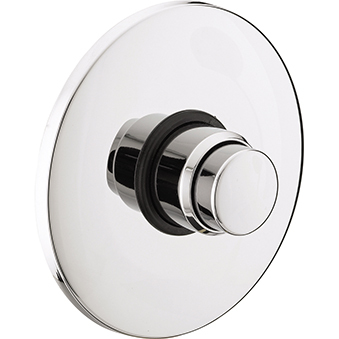 Many of our stockists will have some products on display for you to see and they'll also be able to order any product that you may have seen online or in a brochure.